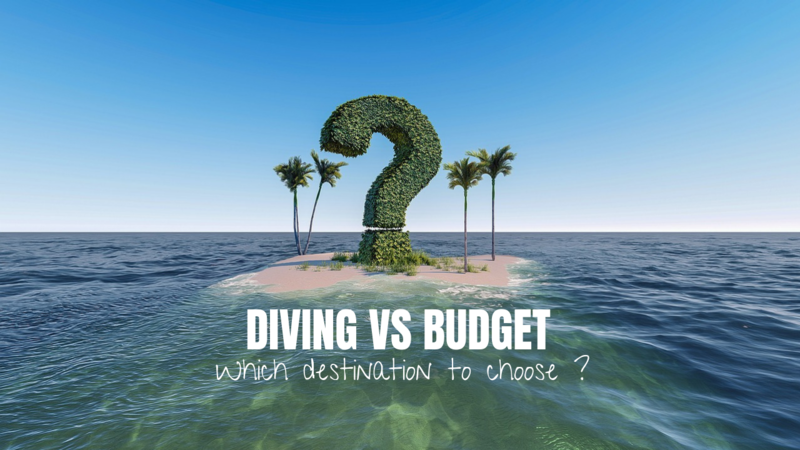 Scuba diving VS Budget, which destination to choose ? The choice of a future diving trip is often a headache for divers. Unless you have a clear idea, it is not uncommon to look for and hesitate for several months until the time you decide. So if you are fond of discovery, new adventures, and your wallet is one of the main criteria, Tribloo offers you these few destinations to choose according to your budget ! Some tips to avoid blowing up the budget ! During your search for a destination for your next dive trip, it is important to ask yourself the right questions so that you are neither disappointed by the location nor by a budget surprise. It is essential to ensure that the chosen period corresponds to the right season on site. You can sometimes try the off-season bet but you have to keep in mind that it will be hit or miss. Be sure to check when you take a package, especially the famous lines that tell you what is included and what is not. Do you have to pay for part of the meals or are they included ? Tourist taxes, visas, nitrox, diving equipment, drinks, tips, transfers... a careful check is necessary to plan your expenses as well as possible. Finally, find out about the local cost of living, especially if you have to pay for some of the meals and drinks on site. To help you find the right destination, Tribloo recommends a few in order of price, off-flight. For international flights, fares may vary greatly depending on the periods chosen (e. g. high and low season, outside or during school holidays, etc.). What budget for my diving trip ? 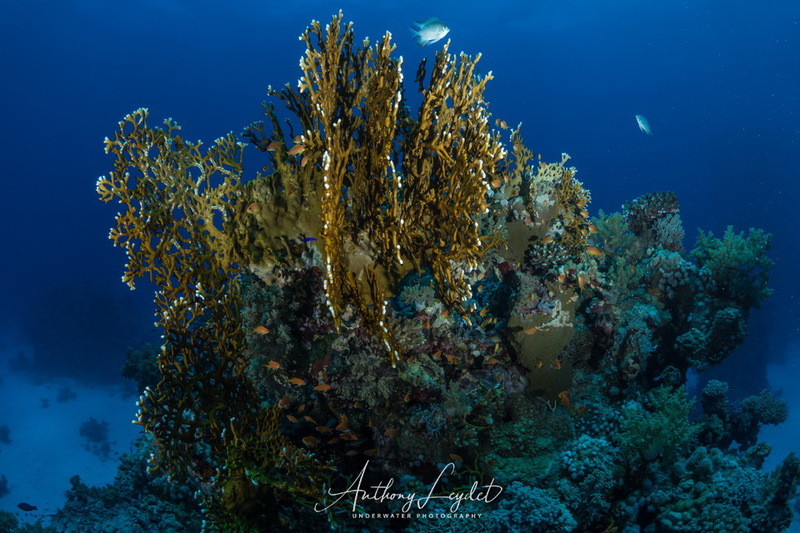 With a quality/price ratio that defies all competition, but also its proximity to Europe for a total change of scenery, Egypt is one of the preferred destinations for divers from the old continent, but also from all over the world. What diver didn't dream of diving once in the Red Sea? Whether it is for a stay in a hotel in one of the seaside resorts such as Hurghada, El Qsueir, Safaga or Marsa Alam, with unlimited diving packages, or for a cruise on the most beautiful Egyptian sites, from the Sinai to the reefs of St-John's, Egypt offers stays for all budgets ! Despite its remoteness and fairly expensive flight tickets, Madagascar remains an excellent diving destination at a reduced rate. The cost of living being extremely low, your stay will only cost you a few hundred euros for a week of diving with quality services. Of course it is possible to find much higher quality packages. Madagascar is a magical place where you will discover a generous Nature with encounters that you will remember all your life. Among the most fashionable tropical destinations, the Philippines is one of the most affordable, especially in Southeast Asia in the famous Coral Triangle, renowned for hosting the world's greatest marine biodiversity. The archipelago of 7107 islands is full of attractive diving spots, each more attractive than the next. And even if the trip is long, airline tickets can be very affordable by looking carefully! 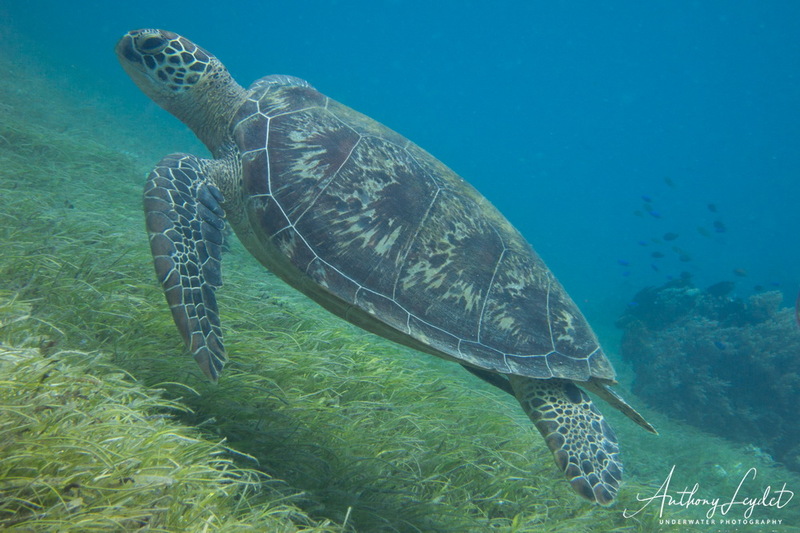 In Central America and the Caribbean, Mexico is probably one of the most attractive diving destinations. With a very diversified offer, divers are seduced: beautiful colorful immersions on the coral reefs, a sensational encounter with bullsharks, the exploration of legendary cenotes, or snorkeling sessions with whale sharks... you won't get bored in Mexico! Lost in the middle of the Indian Ocean, the Maldivian atolls are part of the "To do list" of most divers on the planet. Their postcard landscapes, but above all their amazing seabed make the Maldives one of the most beautiful diving destinations. 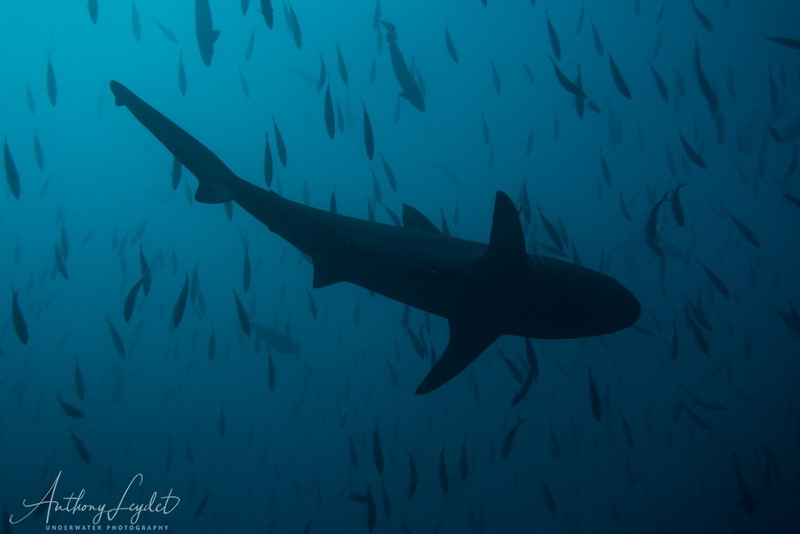 You can see almost everything from schools of fish at each corner of the reef, to multiple species of sharks, including whale sharks, manta rays, but also a multitude of small species that will appeal to macro enthusiasts. Although there is no shortage of hotels and diving centres in the Maldives, the best option is a liveaboard to dive on the most beautiful sites. Bordered by both the Atlantic and Indian Ocean waters, South Africa is a dream destination for divers looking for thrills. It is one of the best places to meet many species of great sharks such as tigers, bullsharks, sand tiger sharks, hammers, oceanic... or the great white shark ! But it is also the site of one of the most impressive gatherings on the planet.... Every year, sardines gather in the millions and move up the east coast of the country, attracting a multitude of predators for an unrestrained hunt... This is the Sardine Run ! Still in the Coral Triangle, the great island of Sulawesi is one of the favorite destinations for divers from all over the world. It must be said that there are absolutely incredible seabeds, with both colourful sites on superb drop offs full of life, and vast sandy stretches... It must be said that it is the world's referral for lovers of strange creatures. With in the foreground, the Lembeh Strait, considered as the Mecca of muck-diving ! Made famous by the naturalist Charles Darwin, where he made many observations that allowed him to support his theory of evolution, the Galapagos is a true open-air museum of nature. 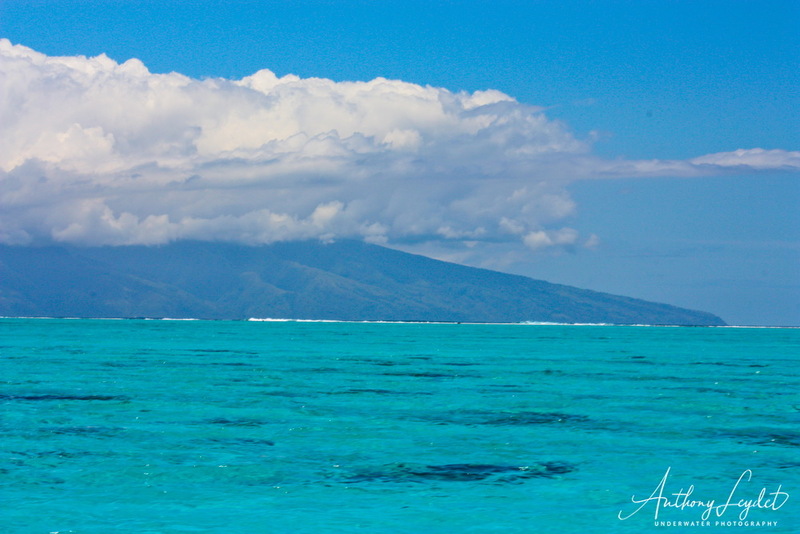 A trip that allows you to touch with your finger one of the great paradises of our planet, populated by many species that can only be found on these islands. So, do you have an idea for your future diving trip? Perhaps you will choose one of these excellent destinations. Maybe another one... The choice is vast and that's good !